Our mission is to generate compassion between community members to teach acceptance, fight poverty, and positively impact the ecosystem. 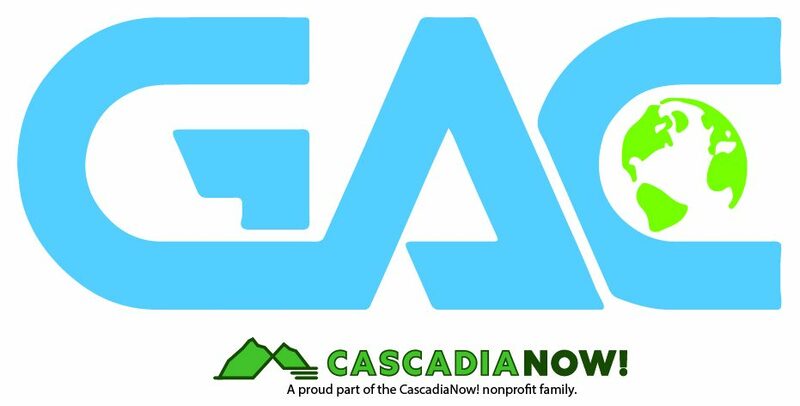 Global Acts of Compassion (GAC) was founded in 2015 in Bellingham, WA. We create outlets in communities that make it easier for people to help one another and the ecosystem because we understand that communities thrive when the people in them and their environment are taken care of. We currently operate in Bellingham and are in the process of expanding our work to the Seattle area. We are here to teach people that compassion is a necessary practice in order to solve the deeper issues society faces. By choosing to actively prioritize the well-being of others as deeply as our own we are able to uplift one another to build a healthier, stronger, and more united body of people. Everyone deserves to have safe shelter, proper nourishment, hygiene, healthcare, and the support they need from their community regardless of their race, gender, social class, or religion. Through the combination of material wealth, technology, and science, the world has the resources necessary to make this possible. The more people choose to practice compassion within their community by working together to dedicate the time and resources needed to make it a better place, the less suffering the community as a whole will have. Practicing compassion strengthens the pleasure and reward circuits in our brain, leading to lasting increases in happiness and stronger resilience to stress. Practicing compassion boosts the positive effect of the Vagus Nerve, which helps to slow our heart rate and reduce the risk of heart disease. People who practice compassion mindfully are able to be more optimistic and supportive in their friendships and relationships. When we consider the well-being of the other living organisms on our planet with our actions, we take care of ourselves in the process. We are all part of an interdependent ecosystem that needs each other to be healthy. Through taking care of the environment around us, we nurture a safe and healthy habitat to live in, increasing our quality of life. We strive to incorporate our eco-conscious attitude into every part of our organization, right down to using recycled paper and ink.